To share the benefits of our active Smart Factory community. We realized that the transition toward a Smart Factory is so fundamental and complex that we decided to do it together. 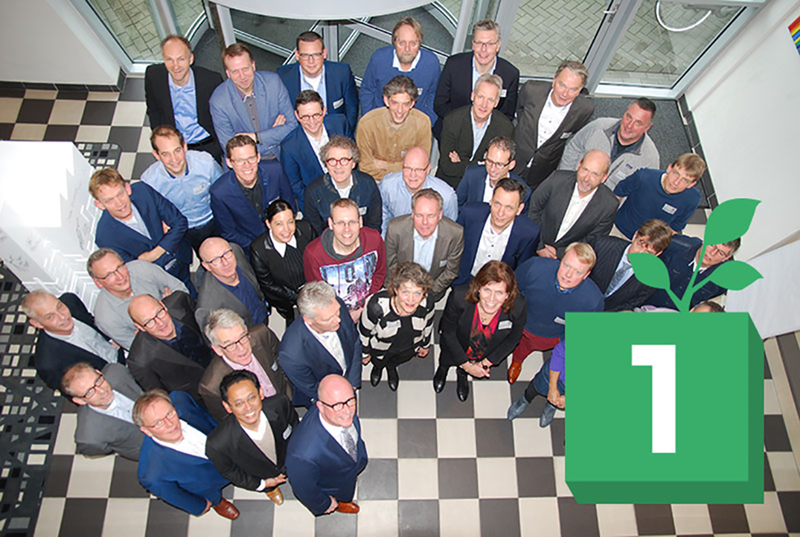 We are a group of 40 partners, all frontrunners, big and small companies, users and suppliers, and institutes teaming up in the challenging process to build up all aspects of Smart Factories. The group is well organized, but still open to newcomers. We have done all the preparatory work, from which you are invited to reap the benefits.